Southern Living recently featured this great home makeover on Lake Burton. While you may not be looking at doing a complete makeover, perhaps you can pick up some great design ideas here. 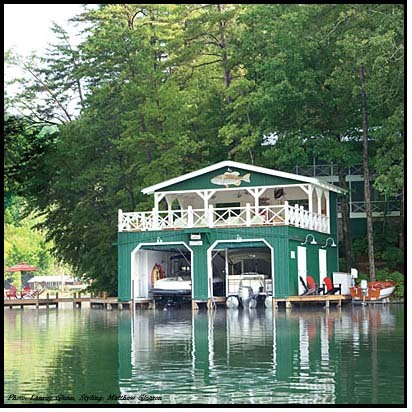 And If you ARE interested in a lake home makeover, you can save about a million dollars by picking a project at Lake Hartwell instead of Lake Burton. 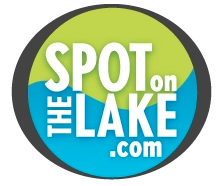 Click here to check out the handy-work by one of my clients, and set aside some time to let us help you find your spot on the lake.